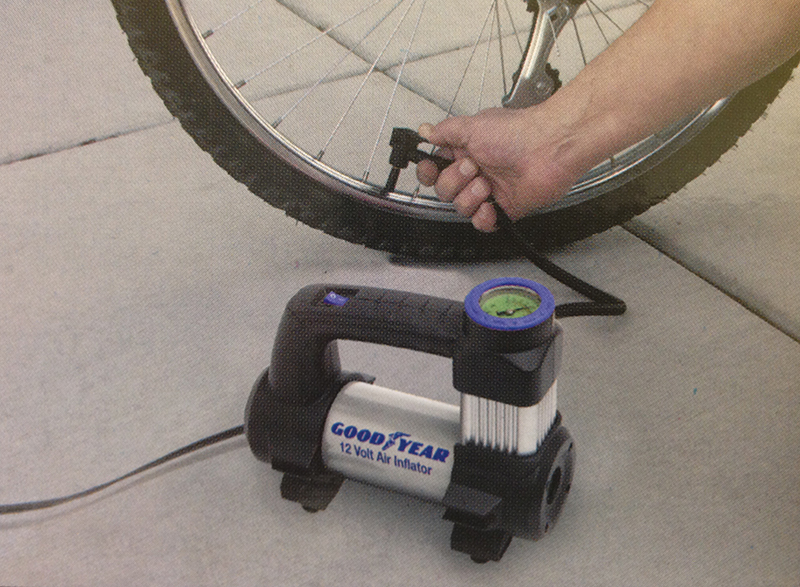 Unfortunately, the Goodyear 12-Volt Air Inflator i6000 is no longer available. You can explore other items in the Air Compressor category yourself to try and find the perfect replacement for you! 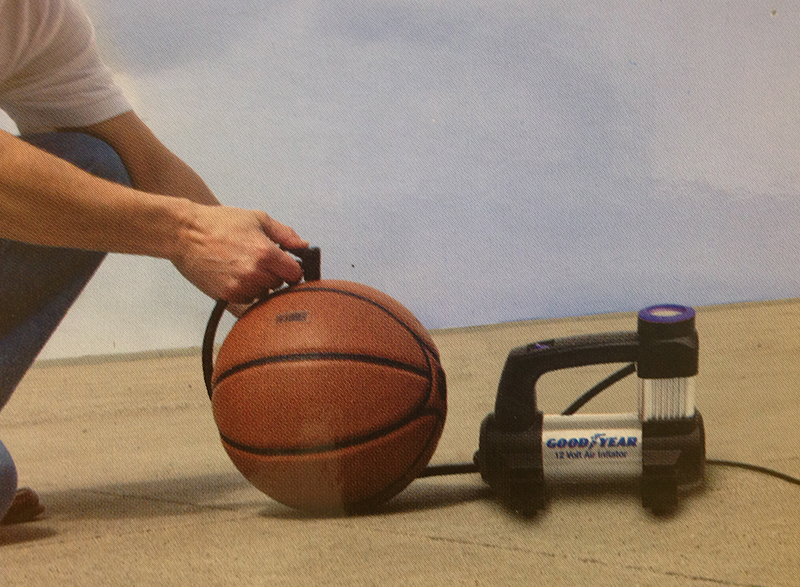 This Bon-Aire Goodyear i6000 12V Air Inflator comes with inflation adapters for all rafts and sporting equipment. 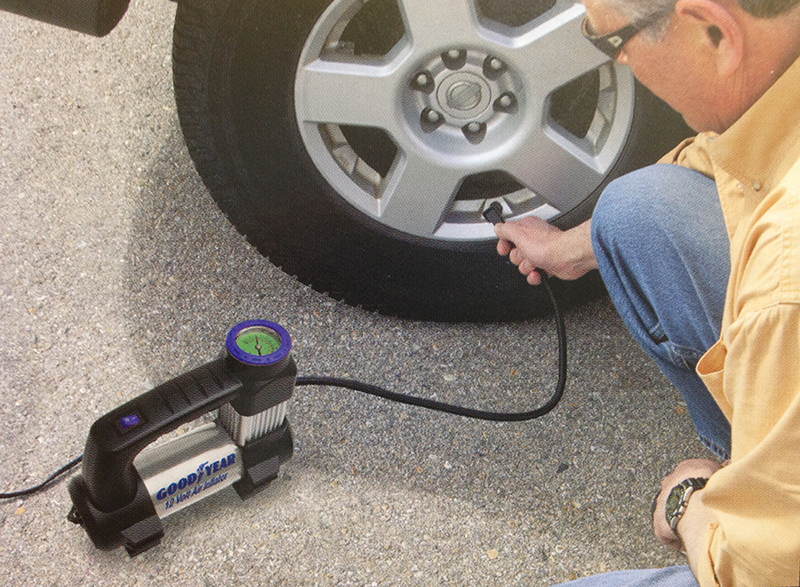 It inflates P185/R14 tires from 0 to 28 PSI in less than 3 minutes, and plugs into any standard 12volt outlet for power. Featuring a strong direct drive motor, the i6000 is very quiet and practically "vibration-free". 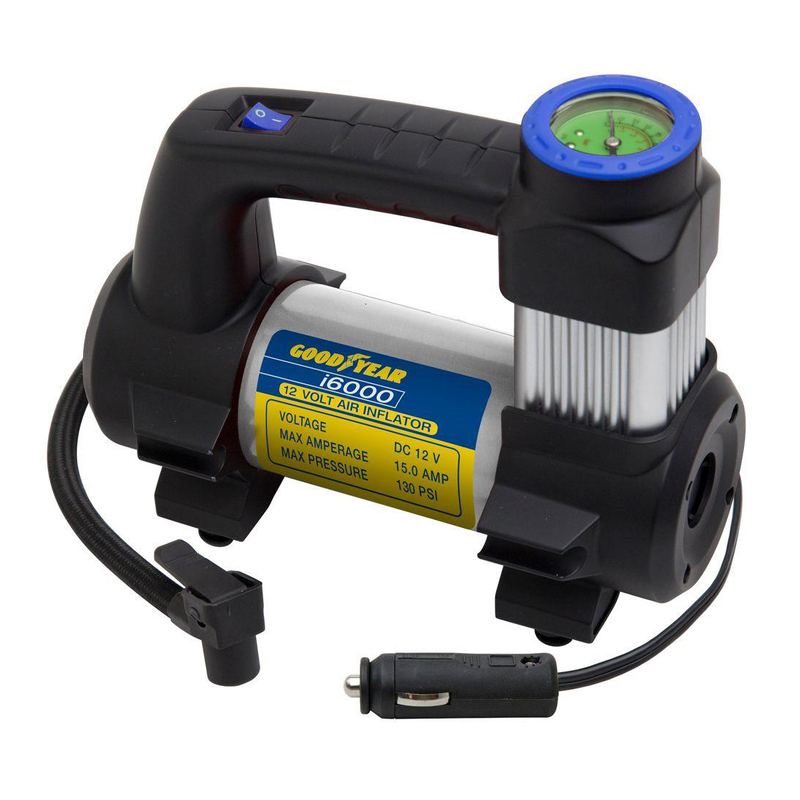 The i6000 has eighteen feet of power cord and air hose, making it simple and hassle-free to reach all the tires on your automobile or other vehicles.